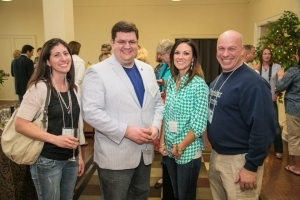 Who Is a Member of the MUW Alumni Association? If you have completed at least 12 semester hours at The W, you are one of the more than 24,000 members of the MUW Alumni Association. Active members of the MUW Alumni Association have made a donation to the MUW Foundation to any fund within the MUW Foundation during the year. All alumni are eligible for discounts at the campus bookstore, dining hall and recreation center. 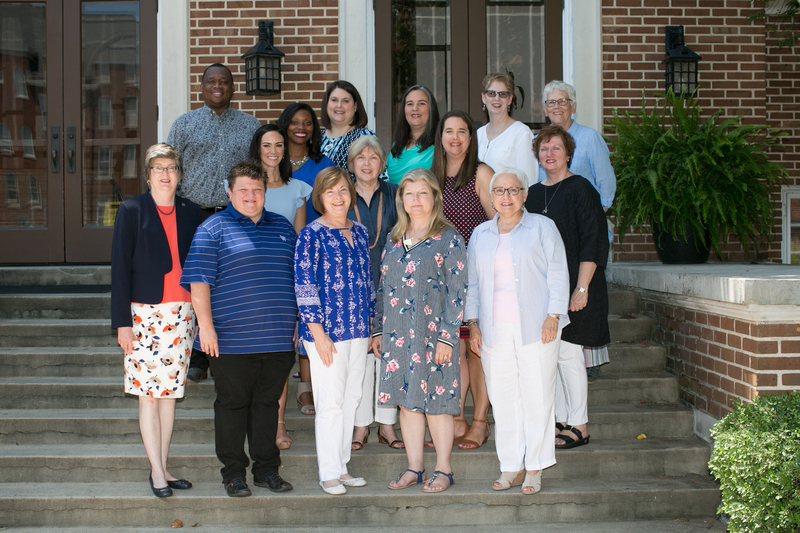 The Mississippi University for Women Alumni Association exists to support and promote the mission of Mississippi University for Women while providing alumni engagement opportunities as the University's officially affiliated alumni organization. The MUWAA serves the University by encouraging all alumni to recruit students, act as positive ambassadors for the institution, and make generous financial contributions for The W's future. As the University continues to evolve to meet the needs of students in our ever-changing world, our strength lies in our educational programs, our beautiful and historic campus, our commitment to students, and our alumni. You are an important member of The W's past. Join us and be a part of our future. View a full list of members.